In an interview on October 28th with YES Network, Scott Boras suggested that Bryce Harper’s free agency search is over before it really began. Now of course he could just be trolling. 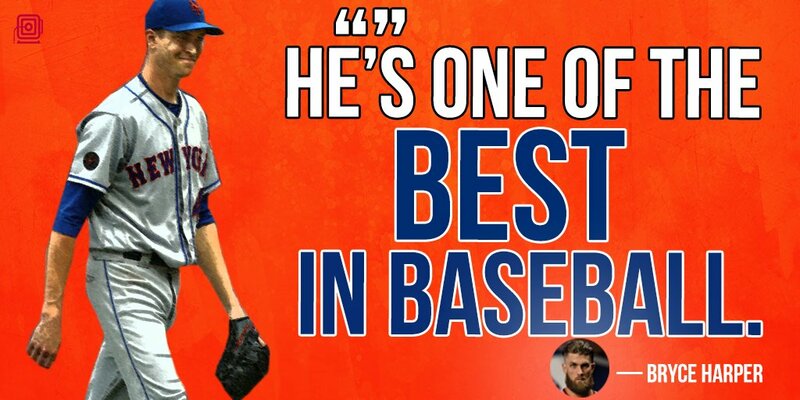 According to Metsbloglover on twitter, he stated that Harper recently moved into a Long Island City apartment. The same complex (NOT ROOM) 4 current Mets live in. I am of course just reporting this. There hasn’t been actual proof on my end. Even if this was true it could mean absolutely nothing but lets speculate anyway. For some Mets, that’s a problem they’ve taken off the table by making their baseball season homes in Long Island City. Former Manager Terry Collins and a slew of players, including David Wright and former Mets’ Jon Niese and Daniel Murphy among others, have all rented apartments in the Avalon Riverview, a 32-story building in Hunters Point, a quick drive or subway ride to Citi Field. The rents at Avalon Riverview range from $2,400 up to more than $7,800 for studios, 1,2 and 3-bedroom units, all with access to a state-of-the-art fitness center, concierge service and a 10-minute train ride into Grand Central Station or a 40-minute ride on the 7 to Citi Field. This is a pretty smart way to avoid the Manhattan commute during each home stand. We can also speculate that he moved in temporary for marketing purposes in NYC. We just don’t know but guessing is always fun! 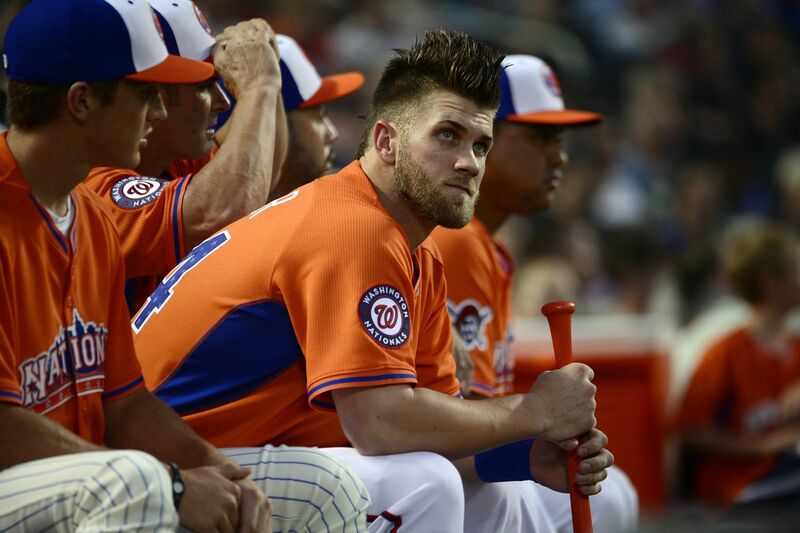 So many compliments about the Mets by Bryce Harper! Maybe he’s coming over to our side now! Or maybe this means nothing! Prev Watch: Happy Halloween Mets Fans! this is completely made up, based off of a single tweet by some rando wanna-be blogger with about 400 followers. It’s a speculation post. Who cares if he got an apartment in LIC. He could be there for marketing purposes as I suggested in the article. Go cry somewhere else.